Parliament must nominate a neutral Governor-General who has credibility beyond politics. This was the call by Opposition Leader Don Polye. Parliament will nominate a new Governor-General this month as Sir Michael Ogio’s term expires after six years. 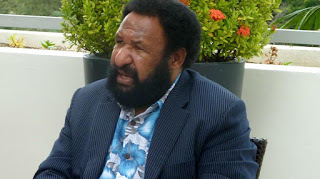 Polye said the country needs good leadership models for the people to follow and requires a mature, experienced person whose legitimacy and honest concern for the nation is known. He said the office of the Governor-General should go to a mature person who has been a good role model in running the country, has experience in national leadership, trusted and respected by people. “The Governor-General needs to be seen as politically neutral when making decisions during a national crisis,” stated the Opposition Leader. “The person must be able to effectively run the country whether in law courts, church, public and community service, a constitutional office or through NGOs and community-based organisations. 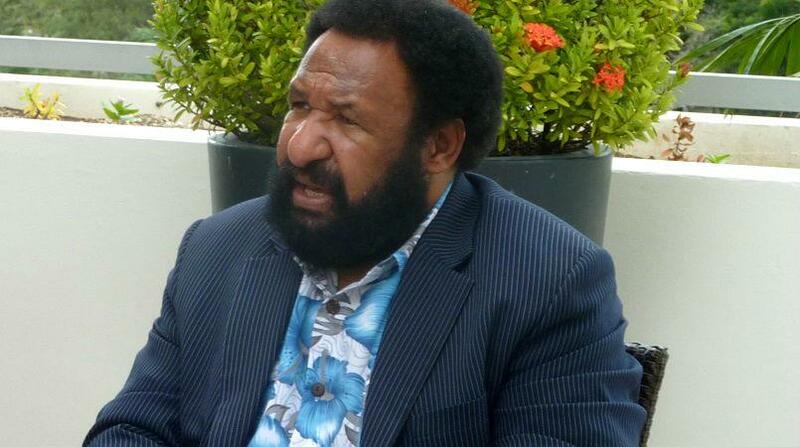 Polye added that the new Governor-General should also be healthy and fit.